Figures show that in the first 17 days when the phone was released, it accounted for 43% of all phone sales in Q3. Interesting. We don’t have the statistics for Nigeria yet. 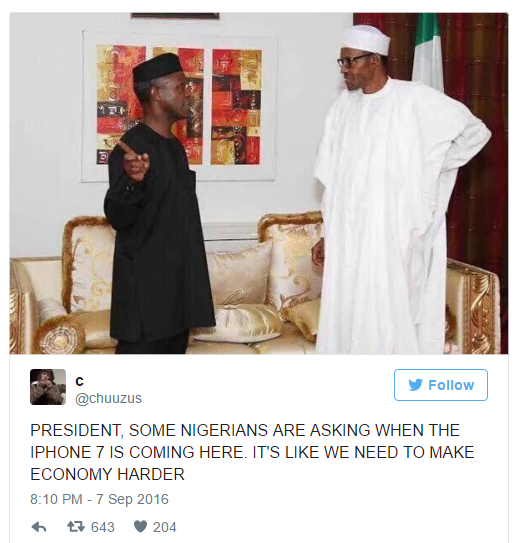 But what we do know is that there are some funny reasons why Nigerians will not buy iPhone 7 or iPhone plus. Here are some of the reasons. In places like Abeokuta, Sango Otta, Badore and other outskirts of Lagos, you can still buy a plot of land for almost 500,000. Besides, you can use the money to renew your rent for a year. Meanwhile, iPhone cost nearly N420,000. So, which will you prefer? The ball is in your court! The situation is not helped by the fact that there is dollar scarcity in the country. Android to a very large extent can now strongly compete with iPhone. 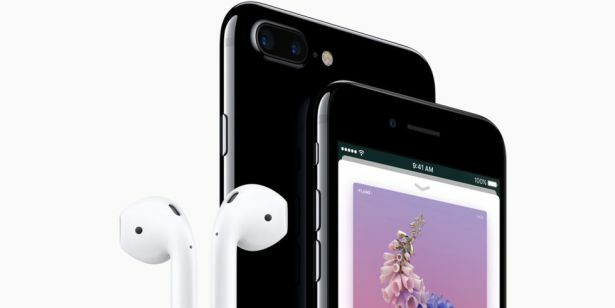 However, let’s give it to Apple, there are some essential features that make iPhone unique. This said, there are other very good alternatives that are affordable like Samsung, HTC, Infinix, and Tecno amongst others. In Nigeria, if you cannot afford to buy brand new gadget or device, you can go for the London use aka fairly use. But as at now, there may be no London use iPhone in the market. So, some Nigerians prefer to wait for the iPhone 7 London use to show off. The new regime in Nigeria is hell bent on fighting corruption. So, EFCC is on the prowl to investigate anyone whom they suspect of sourcing their wealth from corruption. 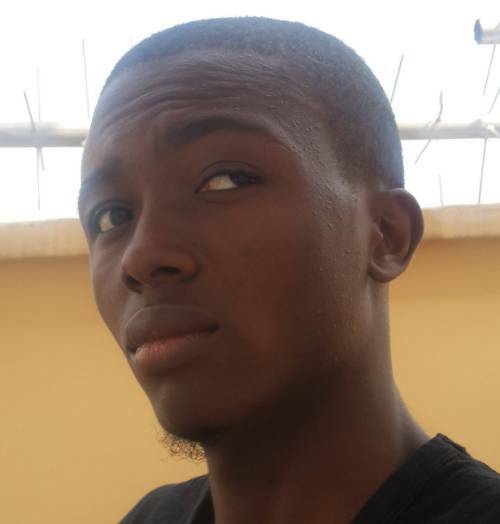 So, in this recession, how did you afford to buy an iPhone 7? You will explain to EFCC. A quick example, if you are in China, you dare not buy the iPhone if you don’t want to lose your job. Sorry Apple Nigeria is in recession. 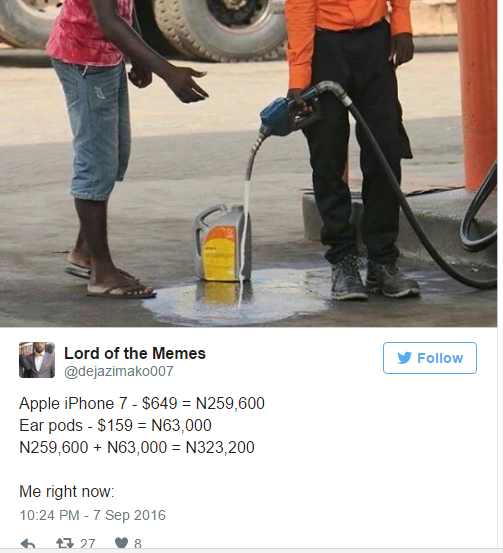 Notwithstanding, Nigerians will still buy the iPhone 7 and iPhone 7 plus.